4 WAYS TO MAKE THE MOST OF YOUR BONUS MONEY! It’s that time of the year where you’ve either received your bonus or have yet to in December. Of course, one’s natural inclination is to go absolutely bos with this extra money. So the question here isn’t a matter of should you or shouldn’t you, but rather a case of how to spend your money and avoid being broke come January month. Divide your budget into portions and separate it by necessities and wants. 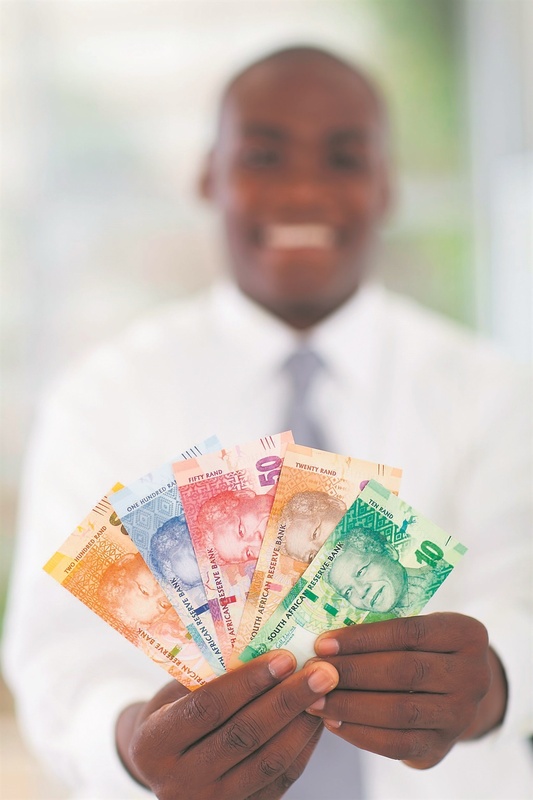 In fact, as a safety option, keep the money that you want to use for things like living expenses, debit orders for accounts and personal debts in an account that you won’t make use of.